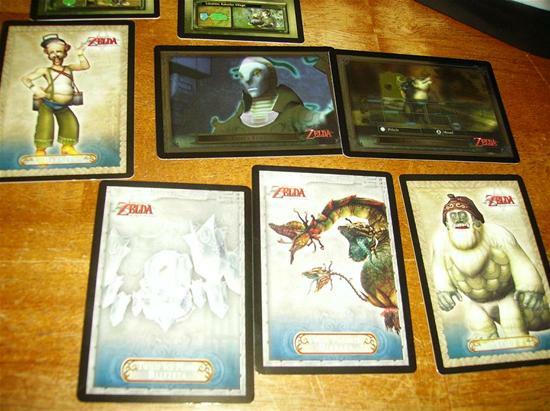 Zelda Trading Cards Coming To Australia! 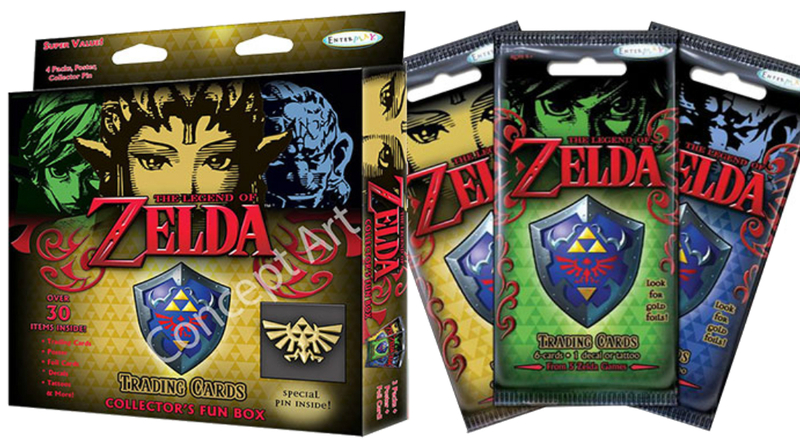 Videogame distribution company EB Games has begun pre-orders on a series of Legend Of Zelda Trading Cards. There are about 85 different cards to collect that spans across 5 game in the Zelda Series including Twilight Princess, A Link Between Worlds and Skyward Sword. There are base packs and booster packs which you can purchase that contain various different cards, foil cards, Gold foil cards and/or tatoos. The booster packs are going for 6.00 $ AUS and the base packs which contain 4 booster packs and a collectible pin go for 20.00 $ AUS. The cards are supposedly to go on release sometime in June but there is no mention whether they will be coming to the rest of the world. I guess in a worst case scenario, we will just have to import them. Be sure to check out the website if you are looking to buy them for yourself. You can use the link below.